President Muhammadu Buhari receives his original certificate from WAEC Registrar, Dr Iyi Uwadiae, at the State House in Abuja on November 2, 2018. 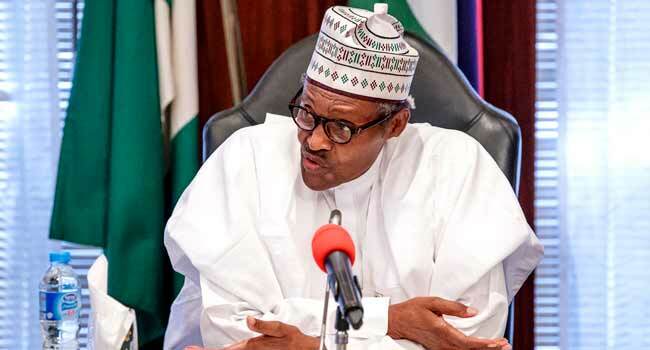 The Peoples Democratic Party (PDP) has condemned the attestation and confirmation of result issued to President Muhammadu Buhari by the West Africa Examination Council (WAEC). 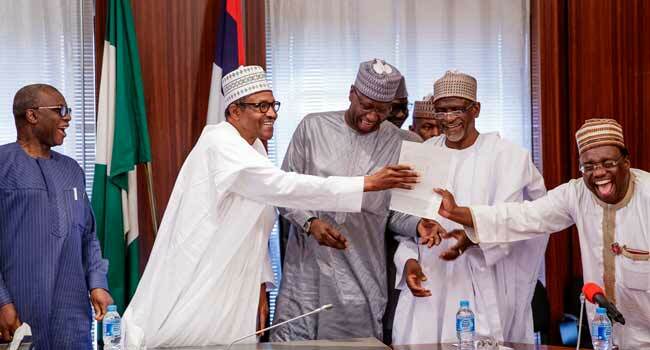 The opposition party described the document as fake in a statement on Sunday, two days after WAEC Registrar, Dr Iyi Uwadiae, presented the document to the President at the Presidential Villa. 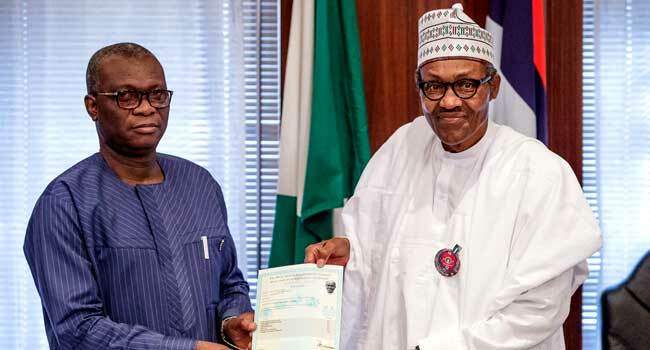 “A check on the attestation clearly shows that it does not have the “Original Certificate Number”, the key authentication feature in all genuine attestations by WAEC,” the PDP claimed in the statement signed by its National Publicity Secretary, Mr Kola Ologbondiyan. It added, “Instead, a ‘non-applicable’ is entered, indicating that the beneficiary does not have a certificate to be attested to, thus rendering the said attestation unauthenticated, fake and of no effect. 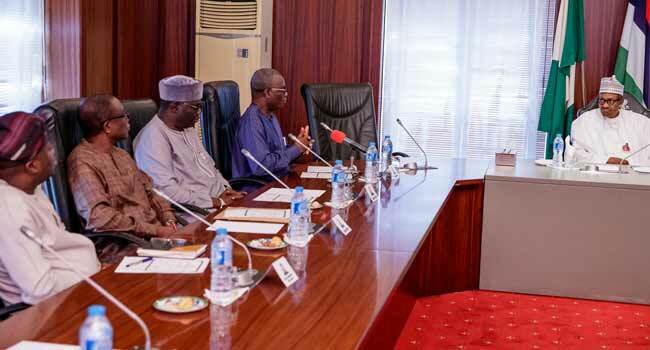 The party noted that the attestation was for West African Senior School Certificate, alleging that President Buhari could not have sat for the examination as the Senior School Certificate Examination was established in the late 1980s. “Does it not smack of a high-level scam that the same WAEC, which, in 2015, confirmed that it does not have records of President Buhari’s certificate, now had to send officials to present Mr President with an attestation, that has no original certificate number?” it queried. The PDP noted that by WAEC rules, attestations were only issued in the case of missing or destroyed certificate. It then wondered why the examination body would issue an attestation to President Buhari, saying the President had said his certificate was with the military and not missing or destroyed. The party accused the Presidency of using the development to deceive Nigerians, adding that President Buhari should have used his powers as the Commander-in-Chief to direct the military to make available his credentials for all to see. 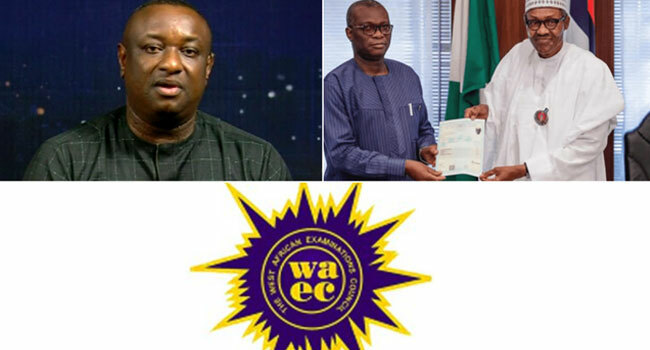 “What the unauthenticated attestation has shown is that Mr President does not have a WAEC certificate; we urge his handlers to humbly so admit and apologise to the nation, having exhausted all gimmicks to mislead Nigerians,” it claimed. Dr Uwadiae was accompanied to the Presidential Villa by the WAEC Head, Nigeria National Office, Olutise Adenipekun; Head of Public Affairs, Abiodun Aduloju; and WAEC Zonal Coordinator (Abuja), Olufemi Oke, among others. 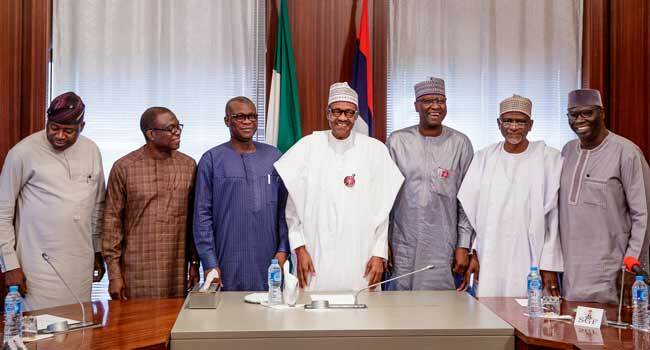 President Muhammadu Buhari with a delegation from WAEC at the State House in Abuja on November 2, 2018. Government officials also present are the Secretary to the Government of the Federation (SGF), Mr Boss Mustapha, and Minister of Education, Adamu Adamu. 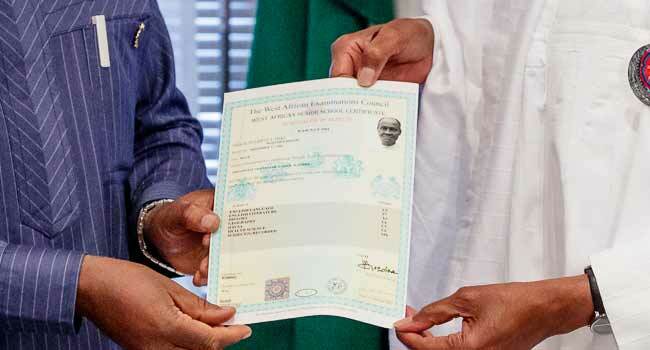 President Buhari’s school result has been a subject of controversy lately after he submitted his nomination forms to the Independent National Electoral Commission (INEC) without a copy of his certificate. Earlier, the Presidency engaged the Peoples Democratic Party (PDP) in a war of words following a suit challenging President Buhari’s eligibility to contest the election in 2019 over his certificate. Senior Special Assistant to the President on Media and Publicity, Mr Garba Shehu, had later accused the opposition party of sowing division among the people. He described the suit challenging the President’s certificate as a waste of time, arguing that there were records of higher qualifications obtained by hard work and truly merited by his principal. 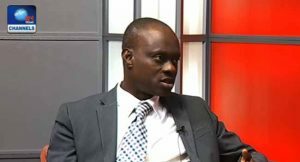 On the other hand, PDP’s National Publicity Secretary, Kola Ologbodiyan, purported that the Presidency was always fretting whenever the issue of President Buhari’s academic certificate was mentioned. He said this confirmed assertion that the President was hiding something from Nigerians and called on the President’s handlers to do the needful by placing the certificate in the public domain. The Niger State government has approved the sum of N300m for the payment of the West African Examination Council (WAEC) for its secondary school students to encourage schooling. There is a growing number of out-of-school children in the state which has become worrisome for the state government as it makes efforts to tackle the challenge. The Commissioner for Education, Fatima Madugu, said that schools are being deserted almost on a daily basis by children whose families can no longer afford to meet the cost of sending their wards to school. She added that the decision by the state government to pay the money is to offset the debts owed examination body by the immediate past government and to also pay the current fees for students writing the exam. She said that a warning has also been issued to all management of public schools to desist from collecting P. T. A levies from the students and that the policy will be sustained for as long as the current administration is in place. Senate President, Dr Bukola Saraki, has directed the Senate Committee on Education to probe the revenue generated by the West African Examinations Council (WAEC) and the National Examination Council (NECO). The directive comes after the Joint Admissions and the Matriculation Board (JAMB) remitted more than N5billion to the coffers of the Federal Government. The lawmaker representing Kogi Central Senatorial District, Senator Dino Melaye, had also raised a point of order on the revenue accrued by JAMB. Speculations are also high that the Upper House might beam its searchlight on the former heads of WAEC, NECO, and JAMB, over alleged poor remittances in previous years. 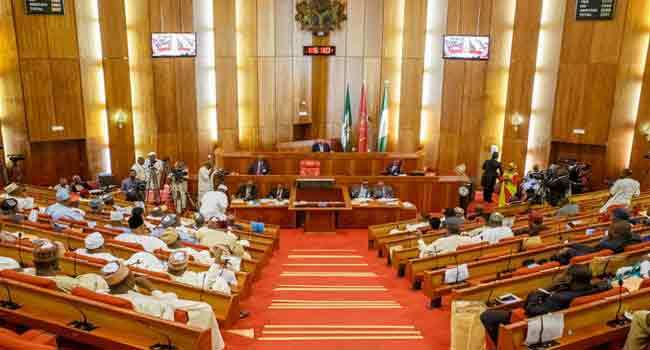 Senator Saraki, on Wednesday, ordered the Senate Committees on Education and Tertiary Institution, as well as the Tertiary Education Trust Fund (TETFUND) to review the revenues generated by WAEC and NECO. Explaining the reason for the action, he noted that it was necessary for the lawmakers to find out how JAMB was able to achieve its feat. He added that the success story should be applied to the other examination bodies so as to boost financial status in the education sector. “The question is: what happened in the past and why the increase in revenue? What action has been taken against those people who were there before them? I think there is a need for us to not just sweep it under the carpet,” he said. 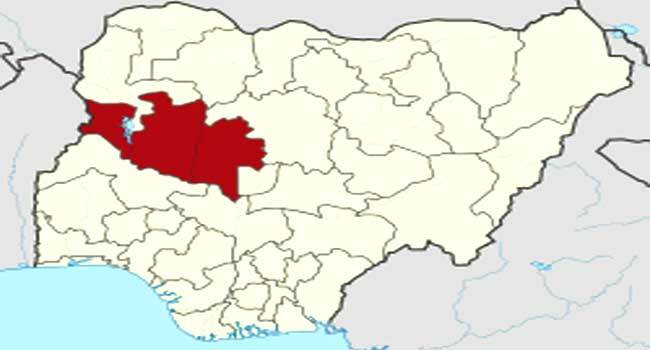 The West African Examination Council (WAEC) has commended Osun State government for the prompt payment of examination fee for students in the public schools across the state. Deputy Registrar of WAEC, Dr. Olusanya Dacosta gave the commendation during the 2017 WAEC committee meeting held with the state Commissioner for Education, Mr. Kola Omotunde-Young in Osogbo, the state capital. According to Dacosta, Osun was among the few states which did not owe the examination council any fee. Dacosta who also lauded the state government for not giving room to examination malpractice during the conduct of exams, charged teachers in the state to strive hard to always cover the school curriculum before students sit for any external exams. Earlier in his remarks, Omotunde-Young appreciated the examination body for recognising the positive input of the Aregbesola’s administration in the education sector, even as he enjoined the council to do a review of its questions. In a statement on Monday in Osogbo, from the party’s Directorate of Publicity, Research and Strategy, signed by its Director, Kunle Oyatomi, the party insisted that “no amount of reckless criticism of the state education policy can diminish its impact on educational development in the state”. 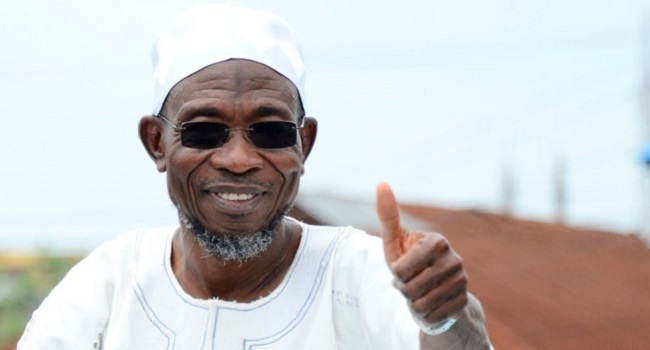 According to the party, “if critics and political opponents act blind and ignorant, intelligent and responsible people in the country and abroad have continued to acknowledge and appreciate Aregbesola’s achievements in that regard”. One of such acknowledgements, the party said, came at the weekend, from the head of the Nigeria National Office of West African Examination Council (WAEC), Mr Isaac Adenipekun. Speaking during a visit to the Governor in Osogbo, Mr Adenipekun described the Mega Schools Project of Osun as “second to none in Nigeria”. He also described as remarkable and revolutionary, the development in education infrastructure innovation and content that the Aregbesola-led APC government has effected in Osun in the last six years. He also described the knowledge tablet (Opon Imo) as a great development which has enabled students that are writing Senior Secondary Certificate Examination (SSCE) to overcome most of their difficulties. “These achievements have resonated throughout the country and beyond,” the APC claimed, adding that, “it has even won awards internationally”. “History will vindicate Aregbesola and generations of beneficiaries of his educational revolution in Osun, will in future, curse those who today are trying to destroy the governor’s good work. “Already, WAEC, through its head of a National Office, Mr Adenipekun has endorsed the project as the best in Nigeria. “Many more people will do so in the months and years ahead to the shame and discredit of the opposition,” the party concluded. The West African Examination Council (WAEC), has endorsed Governor Rauf Aregbesola’s policies, especially in the education sector. 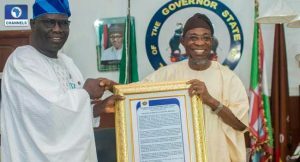 Delivering a frame of endorsement to the Governor over the weekend, Head of the Nigeria National Office of the council, Mr Isaac Adenipekun, who led a delegation of the national management of WAEC to the Governor’s office in Osogbo, said Governor Rauf Aregbesola’s interventions in education is “second to none” in Nigeria. Adenipekun said, “The ongoing revolution in the infrastructural re-engineering of the school complexes in the state of Osun has also caught the attention of all stakeholders in the education sector in Nigeria and beyond. “The immense contribution of the state government in the development of infrastructural facilities in schools, in particular, the “Mega Schools Project” is remarkable. It is in fact second to none in Nigeria”, he stressed. Adenipekun said Osun has contributed significantly towards enhancing Information and Communication Technology, ICT required in education sector which according to him remains the prerequisite to development of quality education in the country. Adenipekun, who recommended the Tablet of Knowledge to other states of the federation said the initiative had contributed towards educational development. He described the innovation as a tool of educational revolution, breakthrough aimed at enhancing and encouraging the process of teaching and learning through the use of innovative technology. 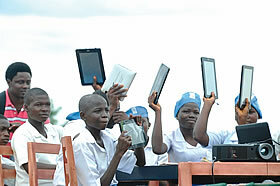 “We are particularly proud of the landmark achievement and the major breakthrough of the current administration in Osun most significantly in education sector by the introduction of the ground breaking ‘Tablet of Knowledge’ also known as “Opon Imo” to students of the state at secondary level. “As we commend the efforts of Mr. Governor on the landmark achievement and major breakthrough of his administration in education most importantly on the widely applauded ‘Tablet of Knowledge’ which had improved and encouraged teaching and learning, we equally recommend other states to key into this initiative so as to improve the education sector,” he added. 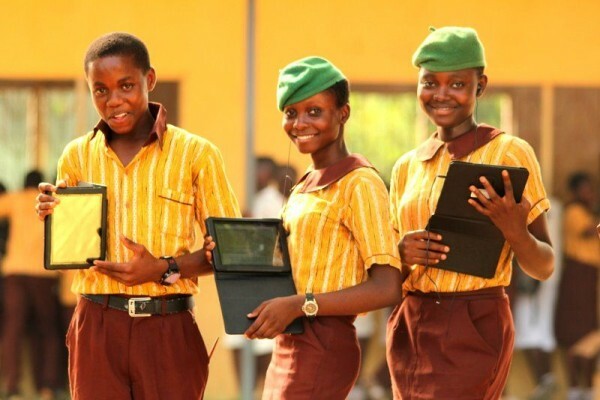 Governor Aregbesola who described “the Tablet of Knowledge” as a panacea to education revolution, said the state had recorded national and international awards on the initiative. Commending WAEC for maintaining education standards in the country, Governor Aregbesola said the examination body had contributed tremendously in raising the standards of education in the West African sub-region. While speaking of the failing educational system in Nigeria, Founder of School’s Compass, Oluwayomi Ojo, says that the system that produces candidates for WAEC, should be reviewed. “The woeful performance of students in the West African Examination Council, (WAEC), starts from Jss1, not the final examination classes of Junior secondary school 3 Or senior secondary school 3, ” he said. This only proves that the government should have “raised the bar of education from the scratch,” Mr Ojo added. 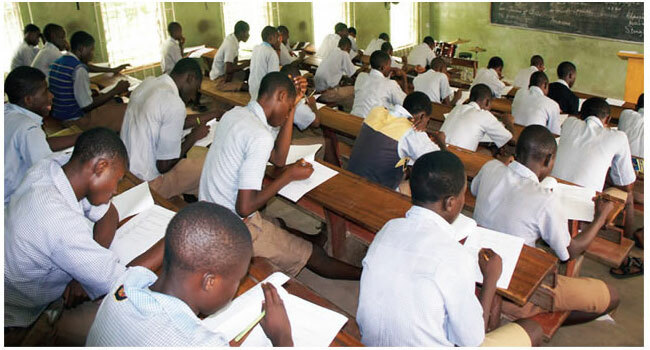 According to him, in most cases, the school merely passes the students during the internal examinations and leaves them to be judged eventually by external examination bodies such as WAEC, who unfortunately do not run such a curriculum of ‘automatic promotion’. Analysing the issue of unmerited ‘automatic promotion’ granted to some students, he explained further, giving instances whereby a class surpasses its initial capacity and a lot of students have to repeat. His argument follows the wanton destruction carried out on four major schools by protesting college students. 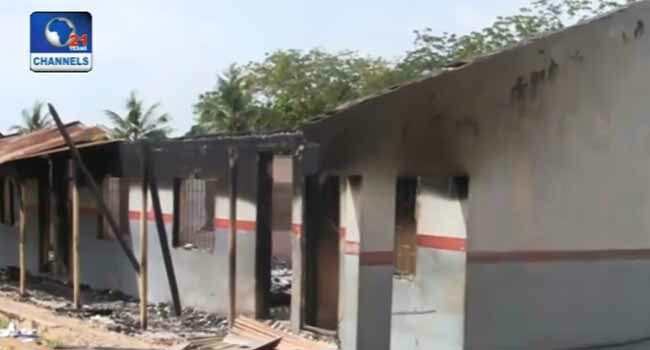 The Isale Oyo community high school, Oba Adeyemi High school, Araromi, both in Oyo town, Ibadan, were among those that had been burnt down to ashes. Eye witness accounts said that the protest was a result of what the students regarded as “high level of failure” which would hinder majority of them from being promoted to the next level. Mr Ojo said the issue of mass failure, “has always been in existence for as long as God knows when, however, it has always been masked with some sort of automatic promotion for everybody”. Over the burning of school property, he said the government had seen the event coming, but decided to ‘play the ostrich’ by ignoring the issues. He said teachers as well as parents have not actually sat down to unravel the problem which he says is not far-fetched. Highlighting other problems involved in the education sector, he said the average School Principle today, is likely to enroll their children in Private schools even while working in a government school. This according to him already shows that there are problems in the system, which nobody (the government), has sought to address. Describing the system as barbaric, he however condoned the actions of the students saying that no matter what may have gone wrong, they shouldn’t have gone to that extent. 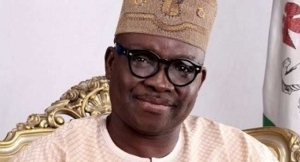 Ekiti State Governor, Ayodele Fayose, has again reiterated his administration’s resolve to ensure that the state continues to excel and maintain first position in external examinations. The Governor stated this at the SUBEB playing ground, in Ado Ekiti the state capital during the official flag off ceremony for the distribution of 2015 School Based Management Committee (SBMC) learning materials to public and primary schools in the state under the State Education Programme Investment Project (SEPIP). The State Education Programme Investement Project (SEPIP) is a World Bank assisted programme in three pilot states of Ekiti, Anambra and Bauchi. Governor Ayodele Fayose, while presenting the learning materials which is to cover 120 schools in the state, promised that such materials would be made available to all other public and private schools in the state. The Governor also reiterated the need for pupils, parents and teachers to imbibe the culture of good hygiene, and promised to make funds and other logistics available for the purchase of hand washing basins in schools. The President, Association of Nigeria Conference of Principals of Secondary Schools, Mr Biodun Omotoso and Adejoke Comfort who benefitted from the project commended Governor Fayose for his giant strides in the education. Amongst materials distributed were compendium of past questions and answers, mathematical sets, packets of chalk, graph and exercise books. 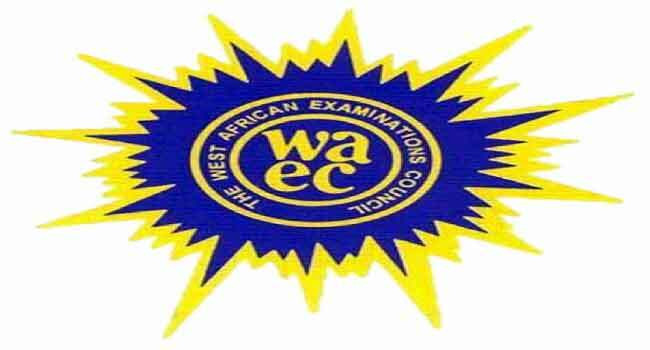 Some candidates of the West African Examination Council (WAEC), writing the General Certificate Examination (GCE), in Edo State are demanding for a shift in the date of the governorship election. The election is scheduled to hold on September 10, but the students are asking the electoral body to postpone it. Some of them staged a protest at the Government House in Benin City, the capital of Edo State, with placards emblazoned with their demands. The students said holding the examination and the poll on the same day would disenfranchise them. They also took their protest to the office of the Independent National Electoral Commission as well as the secretariat of the Peoples Democratic Party in Benin City. The newly appointed Commissioner of Police in Edo State, Mr Olafimihan Adeoye, says all security arrangements made so far to ensure a smooth conduct of the September 10 governorship election will remain untouched. 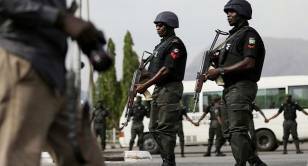 Mr Adeoye made the statement on Monday in an interview with Channels Television shortly after resuming work at the Police Headquarters in Benin City, the state’s capital in south-south Nigeria. The Police Commissioner took over from Mr Chris Ezike who had been redeployed to the Police College in Ikeja, Lagos State. Meanwhile, some candidates of the West African Examination Council (WAEC) of the General Certificate Examination (GCE) have called for the postponement of the Edo State governorship election. The examination applicants voiced their demand in a protest, at the Government House in the state’s capital with placards bearing various inscriptions. They said that holding the examination and the poll on the same day would disenfranchise them. The GCE candidates also took their protest to the office of the Independent National Electoral Commission and the secretariat of the Peoples Democratic Party in Benin City.